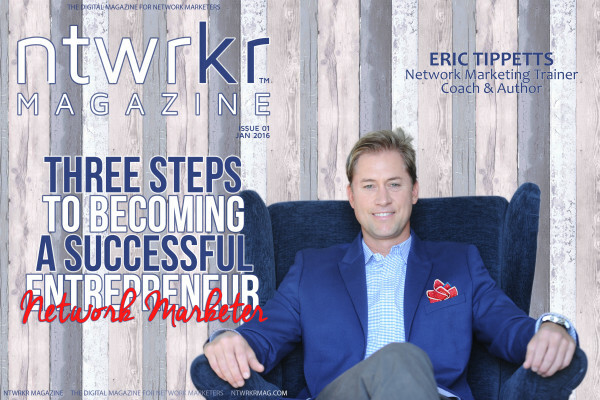 Learn powerful strategies that you can apply today that have immediate and lasting impact on your check, causing you to sponsor more, retain more people, and get your existing reps creating more volume and duplication. Most people are putting the “brakes” on their business and don’t even know it. In this training webinar, you will learn how to make sure stay “on the gas” and growing your business, rather than stalling it or slowing it down. 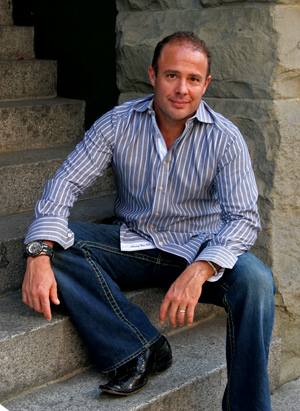 Todd Falcone has over 25 years of experience in profession of network marketing and direct selling. He is the President of Reach4Success, LLC and is the author of numerous articles and training programs, including Insider Secrets to Recruiting Professionals, How to Win in the Game of Prospecting, The Little Black Book of Scripts, and Cracking the Code to Consistency, just to name a few. For more information on his training programs, visit his resources page on this site. Todd also hosts an internationally recognized weekly show called MLM Power Hour that he has been conducting for over ten years that is open to the entire profession. You can hear him LIVE every Monday Night at 5pm Pacific Time. Todd’s distinctive style of candid, in-your-face training, layered with comedy has his audiences both laughing and learning at the same time. Todd is a husband to his wife Carla, and a father to his two boys Gianni and Joey. He’s a surfer, a skier, a golfer, and loves to fish and play in the outdoors. I look forward to you experiencing the Six Figure Express and Cracking the Code to Success! Previous post Introducing The New Rocket Recruiting Affiliate Program Next post How to Turbo Charge the Growth of Your Network Marketing Business!